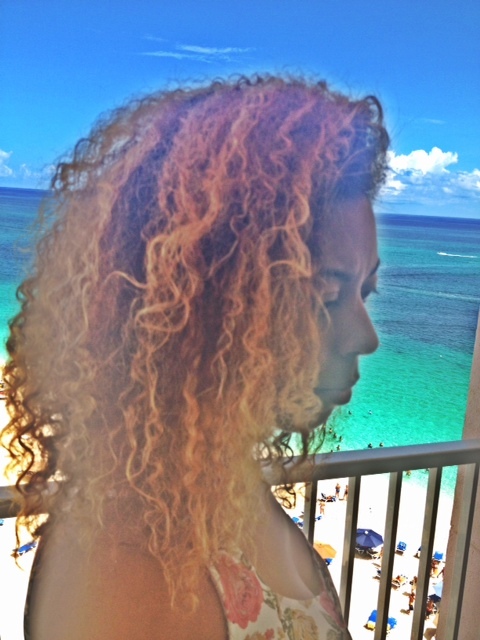 Recap: Taking Care Of Your Hair On Vacay! As mentioned, this was my first time going on vacation and not wearing extensions in a LONNGGG time. I usually run to get extensions in right before I leave so I can have the ease of not having to do too much to my hair AND I can protect it. 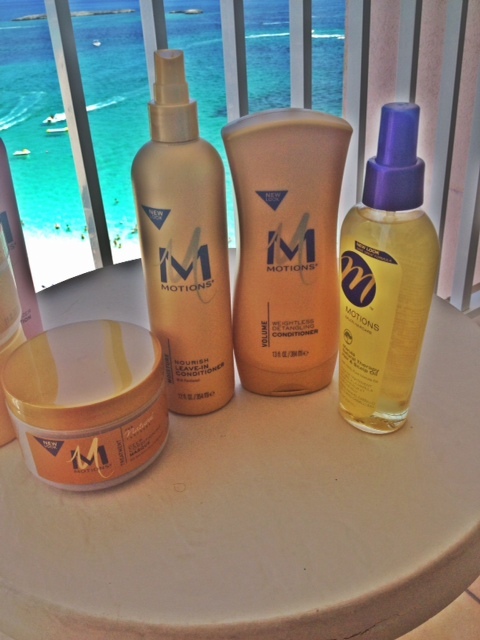 I definitely had to hit the Bahamas fully equipped with my Motions faves which mostly included conditioners. The most important thing to know about swimming in salt-water and chlorine (plus being out in the sun) is that it is bad for your hair. You have to truly protect your hair from the inside out so you don’t get any type of damage to your hair! Here are my steps for protecting hair on vacation! If you have thick natural hair like me, putting it in braids or twists also is great. This will help minimize tangles after you get out. Just two french braids will do. As soon as you get out the water, rinse your hair so you can get all of the chemicals and salt water out. When you get back to your room, do a conditioner wash so it doesn’t strip your hair and detangle from the bottom up. That night, allow your hair to airdry and flow in the wind. The next day, start it over! It’s not that much work at all like I expected. If I just take a couple of extra steps in the morning and in the evening, I have damage-free hair and I can swim and jump around pools all day! This post is sponsored by Motions for the Caribbean Crawl. All opinions are honest and my own. 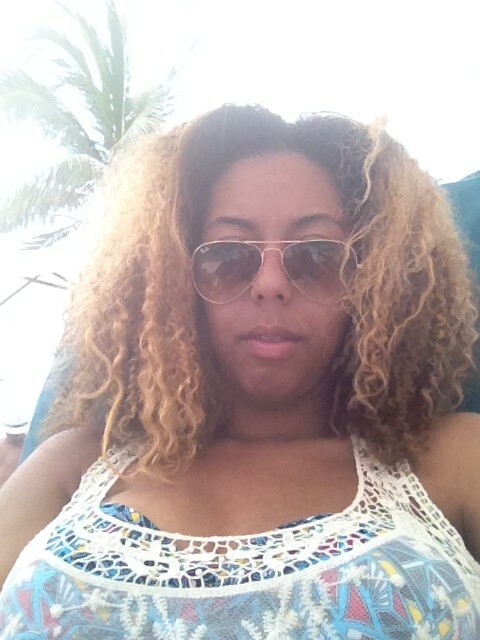 Posted on June 26, 2014 June 30, 2014 | Leave a comment on Recap: Taking Care Of Your Hair On Vacay!